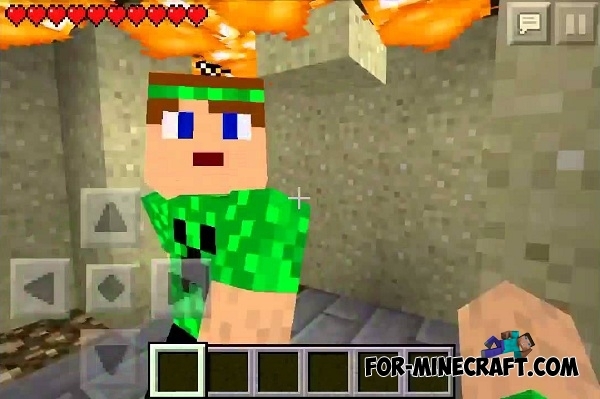 Sand Scramblers is a wonderful mini-game for Minecraft PE. You can play with your friends to get even more pleasure. The main task on the map - survive the falling sand!